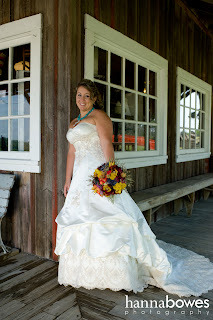 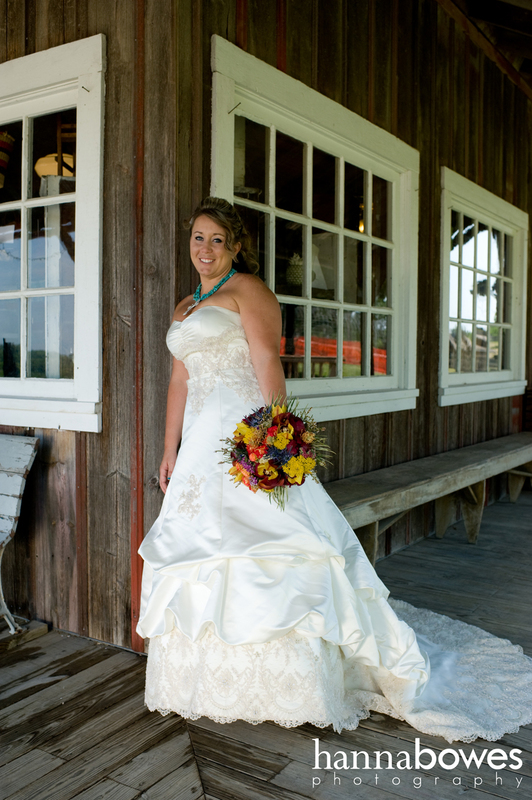 Brittany and Jason were married in June at an outdoor ceremony with a rustic barn reception at Weston Red Barn. 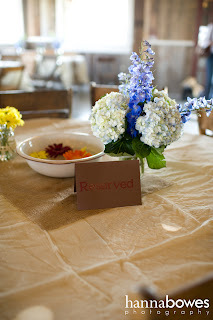 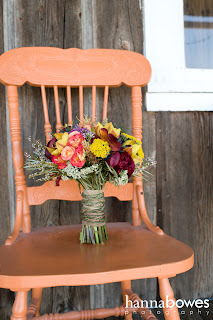 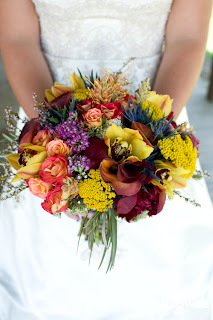 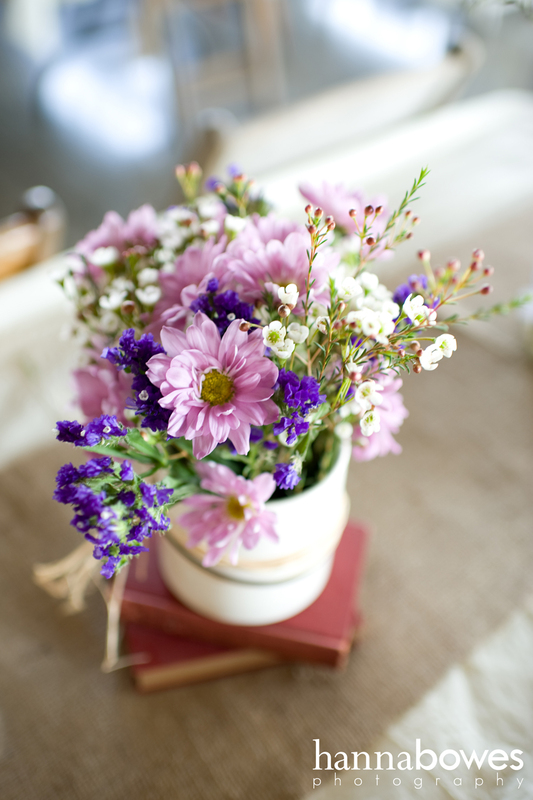 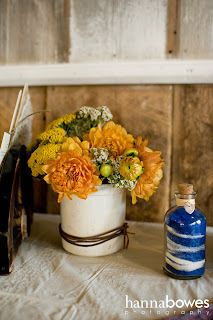 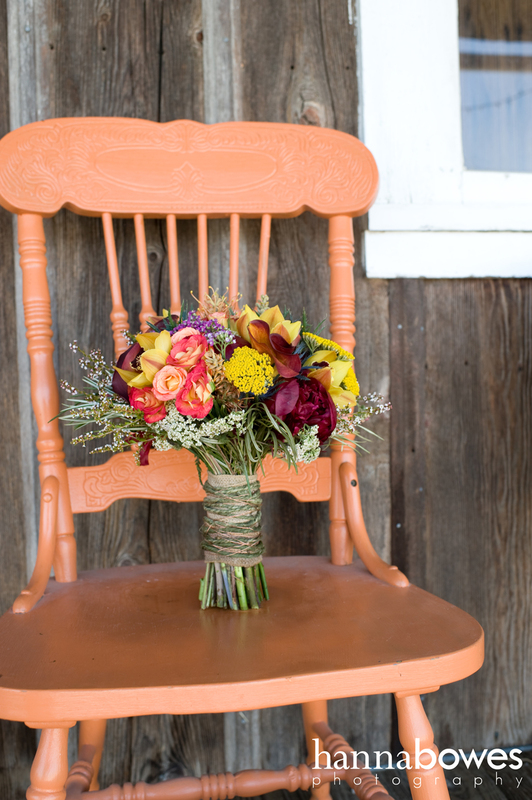 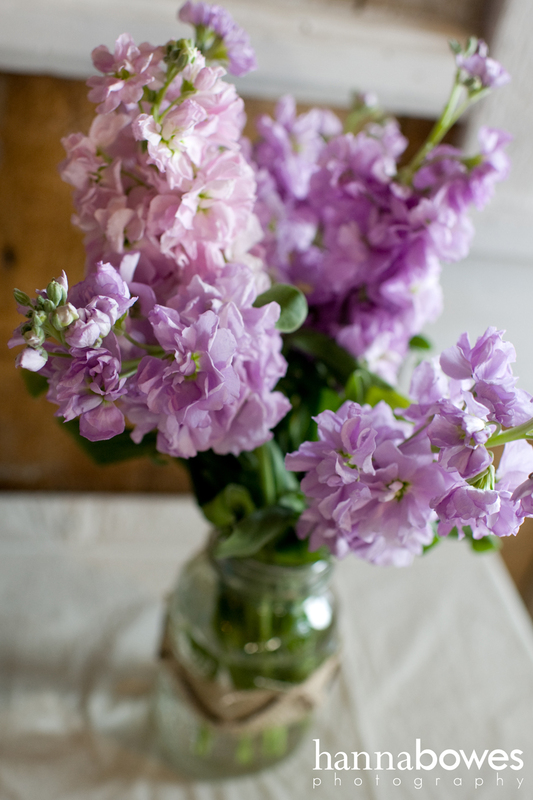 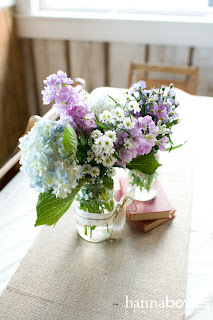 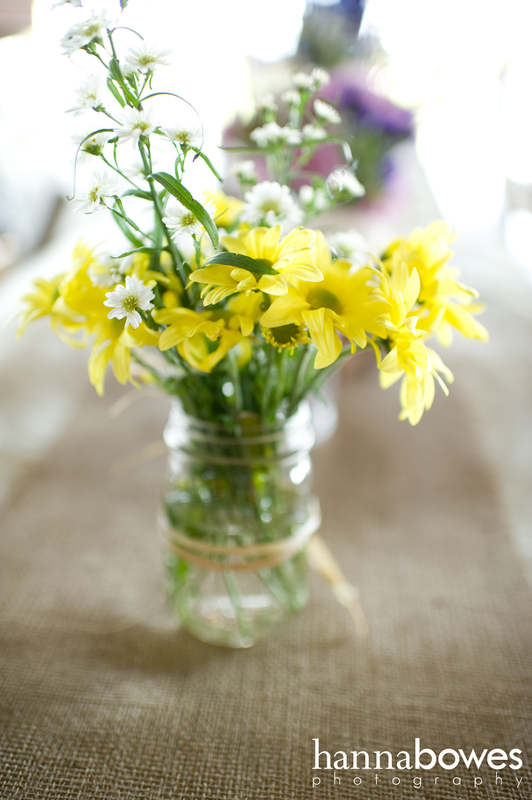 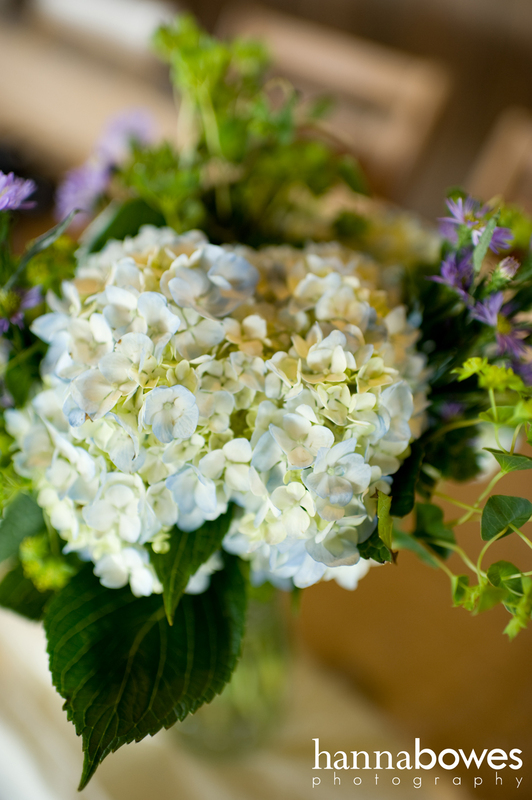 All the flowers and designs reflected their casual, colorful style with lots of texture and wildflower-looking blooms. 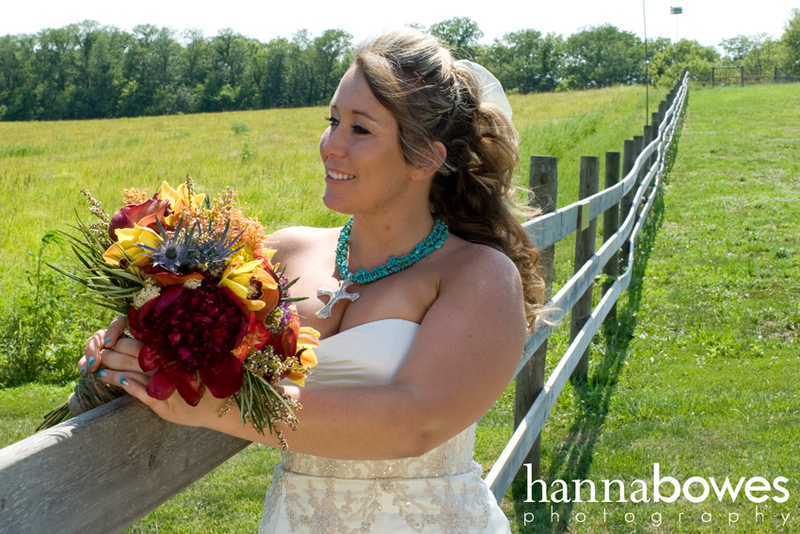 Photos by Hanna Bowes Photography. 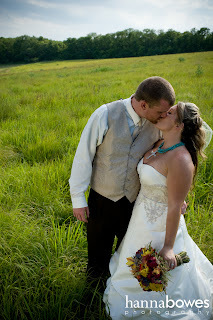 Congratulations to Brittany and Jason!